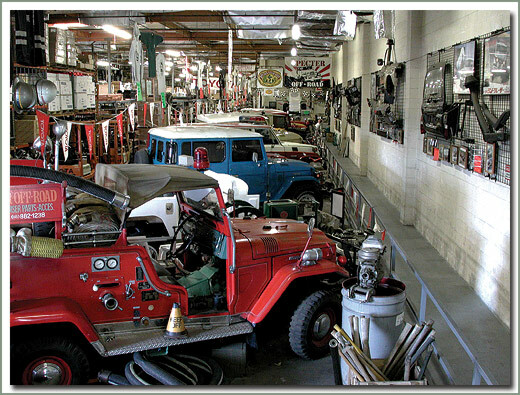 The Story of Specter Off-Road, Inc.
After spending time in the late ’70’s working for Kay’s father who owned the first parts house solely dedicated to selling Toyota Land Cruiser parts, Marv and Kay decided to go it on their own. 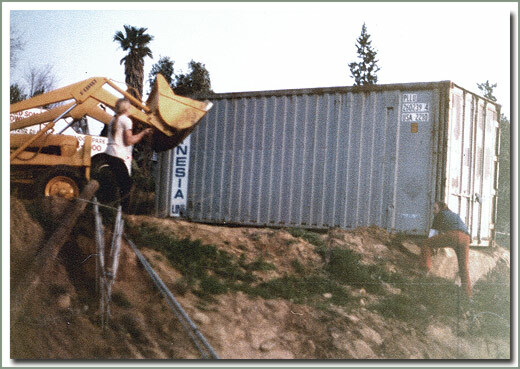 Specter Off-Road (SOR) had its humble beginnings in 1982 when Marv and Kay Spector started this business in a spare bedroom of their home. They soon grew out of the bedroom and added two ocean going cargo containers in their backyard. Young, fearless and in love with Land Cruisers, they rented their first building late in 1983 and started lining up parts on the floor until they could afford shelving. Their goal was to provide any stock replacement part, new or used, with good customer service backed by years of Land Cruiser experience. That same year SOR printed the first “glove box” catalog, making it the same size as the Land Cruiser owner’s manual, hoping people would keep it in their “glove box” and think of them when they needed parts or to refer to a technical diagram..
As SOR grew, more space was needed. They expanded into the building next door, added another building around the corner, and they still had parts in the containers at home. 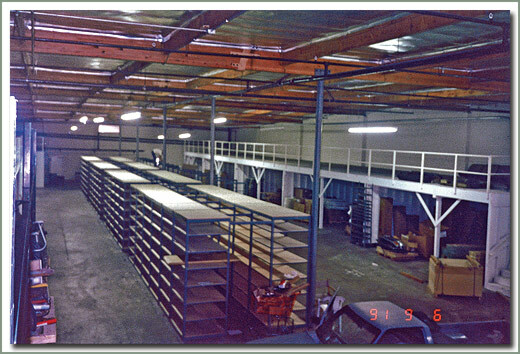 But it soon became a chore to retrieve parts from three different locations, so in 1991 SOR moved to its present location. In 1993 they began in-house manufacturing of soft goods like upholstered seat covers and carpet sets to improve fit and provide better quality of materials and workmanship to their customers. It also enabled them to develop their own line of protective upholstery covers for most Land Cruiser models. When developing their in-house Sewing Department, SOR was able to enlist the talent of two very experienced people who have been in the business for a number of years. Under their guidance this department outgrew their main facility and in 1999 was moved to another location. 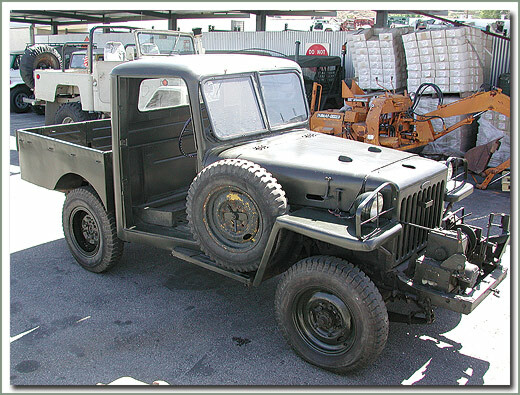 Land Cruiser history has always been a passion of the Spectors, and they are always searching for rare and unique parts, accessories, vehicles and memorabilia. You name it they collect it: factory repair manuals, factory sales brochures from the United States and other countries, posters, toys, models, world parts books and of course lots of vehicles. It became a personal quest to find rare and unusual Land Cruisers. In 1983 they were offered a 1964 Japanese Land Cruiser Pumper Fire Truck, and, in the Spector's words, “It was too cool not to own, so we bought it.” A year later they were offered another Land Cruiser Fire Truck, and to their surprise, it was a consecutive frame number as the one they bought earlier, twins from the Araco Body assembly line. That was just the beginning, and now, over thirty years later, they can be heard saying, “come witness our sickness”. SOR currently has over fifty vehicles in its collection. Each one is special and has its own story, like the day a few elderly employees from Araco Body Company and Toyota Motor Sales came to visit Specter Off-Road and see the collection. One of the gentlemen in the group had helped design the FJ25 vehicle. It was touching to see him fondle the vehicle he had not seen in 40 years. With tears in his eyes, he told about how he helped design the fuel tank with the special military style filler neck. After all, this vehicle was originally designed for the military. It was rewarding to see this designer sit in our vehicle and reminisce. The collection also has three different FJ25's he had the opportunity to see again. For over three decades, Marv and Kay Spector have traveled the world in search of Land Cruisers and have been privileged guests at Araco Body Co. several times. Araco was the birth place for Land Cruisers until recently when Toyota took over production. They are grateful for the many interesting people they have met during their travels and for all of the amazing experiences they’ve encountered which could not have been possible if not for the Land Cruiser and its unique way of bridging the cultural barriers of different countries, languages and peoples. The Spectors, like many others all over the world, truly have mud in their blood, and they look forward to a future of more surprising experiences and meeting people who share their passion of keeping the Land Cruiser legend alive. In 2013 Marv fell ill and unfortunately in early 2014 he passed away. He and Kay together made Specter Off-Road the industry leader for new, used, OEM and aftermarket Land Cruiser parts and accessories. And though his passing was an emotionally devastating, Kay empowered herself reaffirming her ambition and effort to keep their dream alive. Kay remains dedicated to the world of Land Cruiser parts and accessories and Specter Off-Road remains stronger then ever. In May of 2014 Specter Off-Road hosted a memorial and tribute to the Guru of the Land Cruiser community. Take a minute to visit his memorial page and view the highlights of the day. The 40 Series Land Cruiser is a work horse. Produced from the late 1950's into the early 1980’s it earned the recognition it has been receiving. More and more the noble steed that once stood on many rocky mountain tops is stabled in line with the finest Ferrari. And its progeny is now taking it place as the most reliable vehicle on the road. 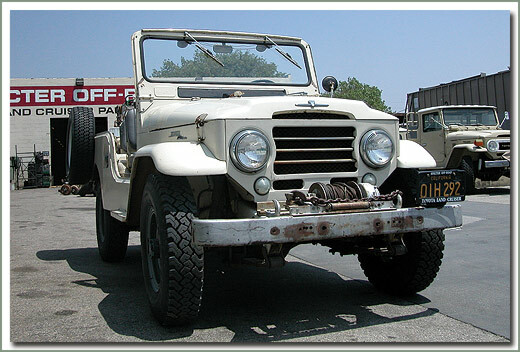 Specter Off-Road continues to support the 40 Series market with new, aftermarket, reconditioned and restoration parts. 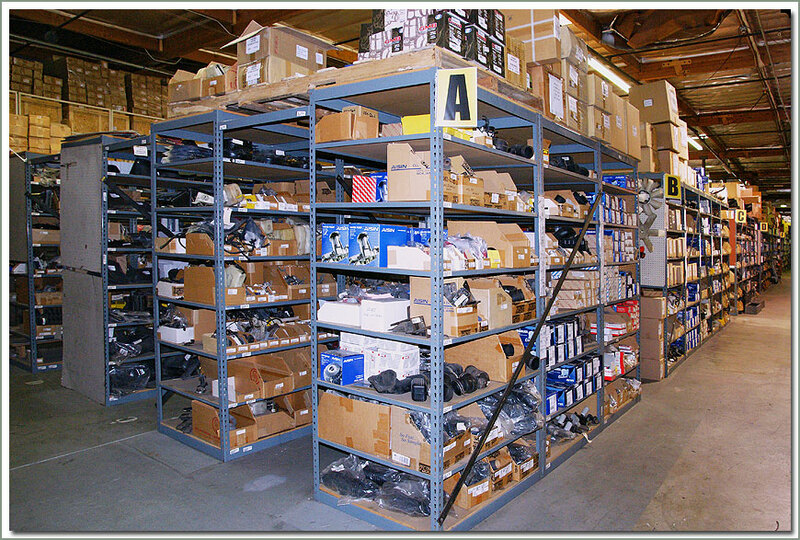 We keep a large inventory of new, used and aftermarket parts on hand. When a part unexpectedly fails on your Cruiser, you can count on Specter to get you back on the road in a timely fashion. But the 40 is not where the lineage ends. More than ever, Specter Off-Road is committed to the vehicle. Our product development team continues to engineer and re-engineer products not just to keep your 1972 FJ40 on the road, but your 1985 FJ60, or your 1997 80 Series. All models all vintages. As they show their mileage we answer the call. 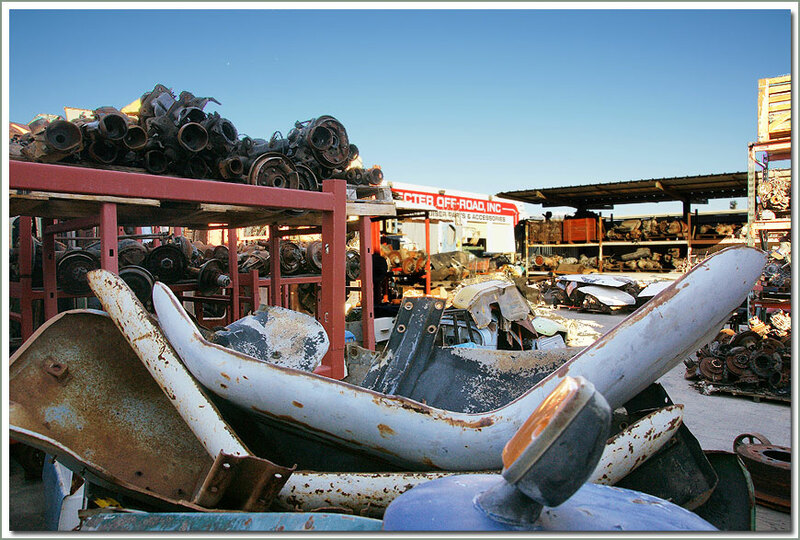 Mechanical parts are replaced and your Land Cruiser’s back on the road, but interior parts wear out as well. What good is a vehicle that runs forever if it’s uncomfortable? We have an answer for that as well. Our sewn goods department has its focus on creature comforts. 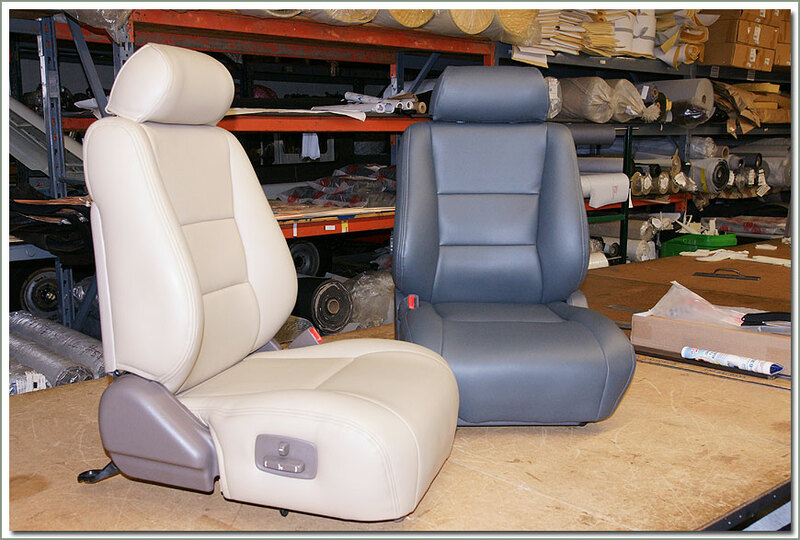 We produce upholstery, seat covers, headliners, carpet sets and more to keep your ride showroom fresh and it all done at Specter Off-Road. We control every aspect of the products we make, we control the design, production and QC so you know it is right. To see a full listing of products “Made by SOR” visit the sewn goods portal. Since 1983 Specter Off-Road has lead the evolution of an industry. Today more than ever you can count of us to provide you with the parts your need because we share your passion. If you find yourself in the Los Angeles area, don't go home without stopping by. We’re in Chatsworth, which is in the North West corner of the San Fernando Valley, not far from LAX and Burbank Airport. We guarantee you will not be disappointed. You will see things you have never seen before. 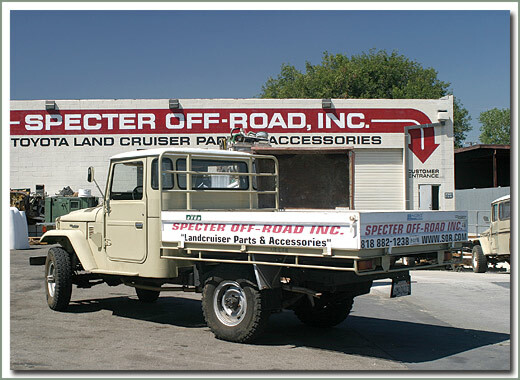 Specter Off-Road is dedicated to serving all your Land Cruiser wants and needs. The Land Cruiser family of vehicles is legendary around the world for being the most rugged off-road vehicles ever made, tried and tested on every terrain there is, on all four corners of the globe. We at SOR are committed to keeping your Cruiser on the road to adventure. Stop by and visit us, or look us up on the web at sor.com. For directions see our Contact Info link.